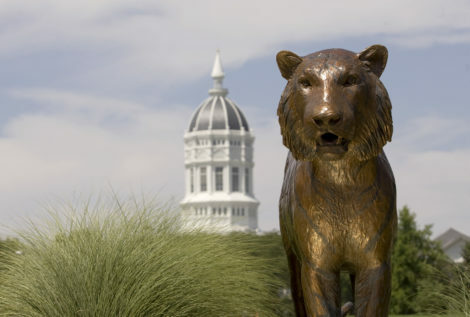 Come see all Mizzou has to offer! The University of Missouri Sinclair School of Nursing is located in beautiful Columbia, Missouri. Come see all the University of Missouri, city of Columbia, and surrounding areas have to offer by scheduling a visit to campus. Visit the MU Admissions Office today for information on schedule a campus visit. Need help with your visit to our campus? Use our helpful Visitor’s Guide for information on directions, lodging, tours, and learn more about the beautiful Columbia community. Get to know the Columbia community up close and personal with the City of Columbia website, with information on parks and recreation opportunities, campground guides, sporting events and so much more. You’ll be so excited to book your trip to visit our campus!